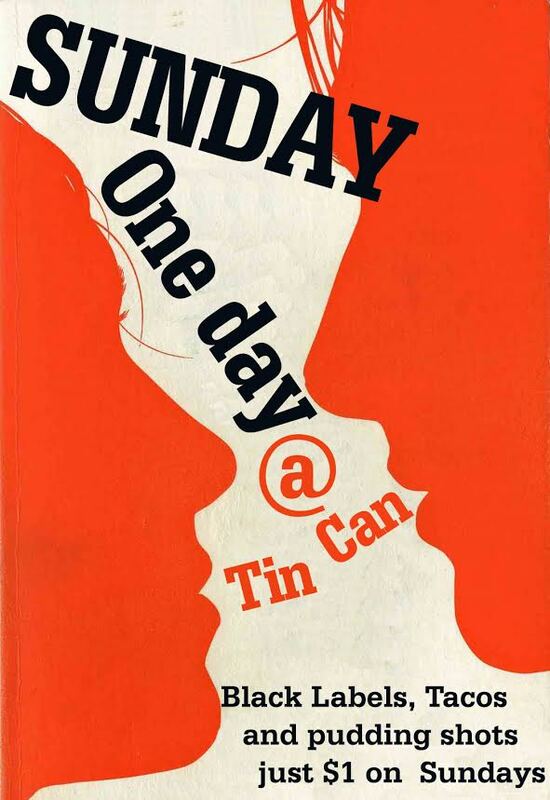 Come to the Tin Can on Sundays because Black Labels, Tacos, and pudding shots are all just one dollar! Every Tuesday starting at 9:30 pm. 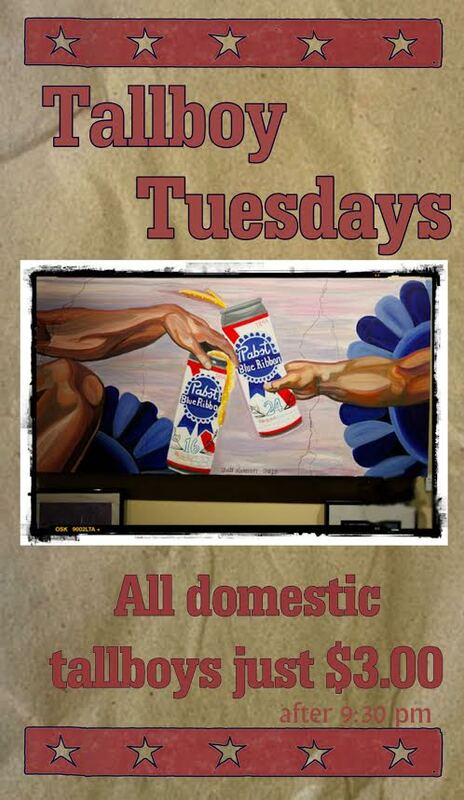 Come in on Tuesdays after 9:30 pm because all Domestic Tall Boys are only $3.00! 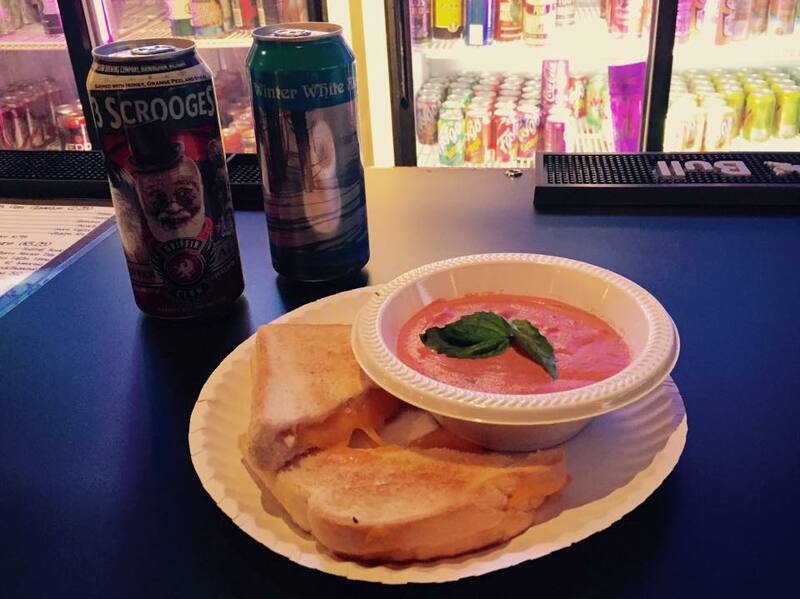 Come into all Tin Can locations every Thursday and enjoy a Grilled Cheese for $1 and cups ot Tomato Bisque for $1 all day long! 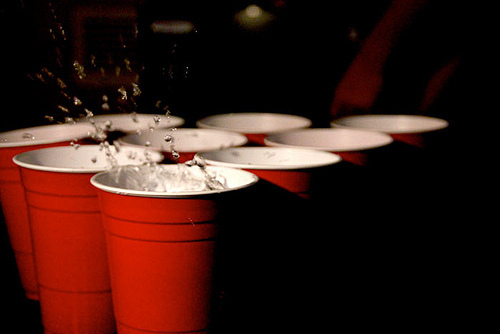 Water Pong in Grand Rapids every Wednesday Night! Come play water pong every Wednesday night at our Grand Rapids location! Free to play! All skill levels! Cash prizes to the top two teams! • Signups at 9:30 pm. • Limited to the first 25 teams to sign up. Come into the Tin Can west side location every Thursday for our GM Shift Change Happy Hour! Between the hours of 3:o0 pm – 5:00pm & 11:00pm to 1:00 am recieve 1/2 off everthing! 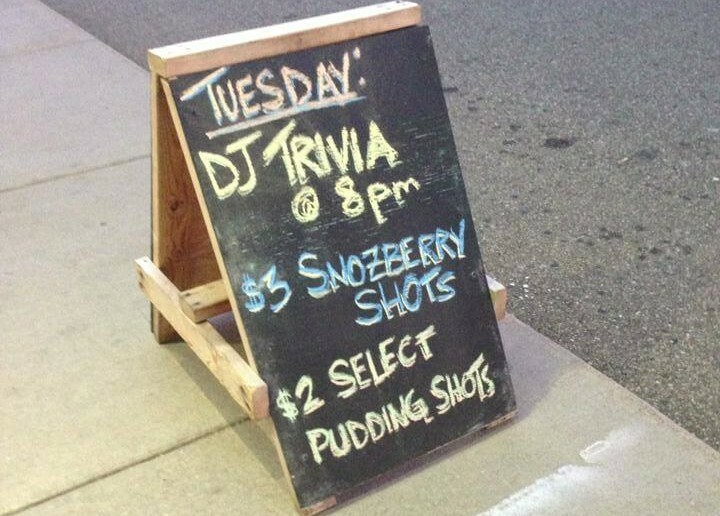 Trivia at the Tin Can East Lansing & Grand Rapids! 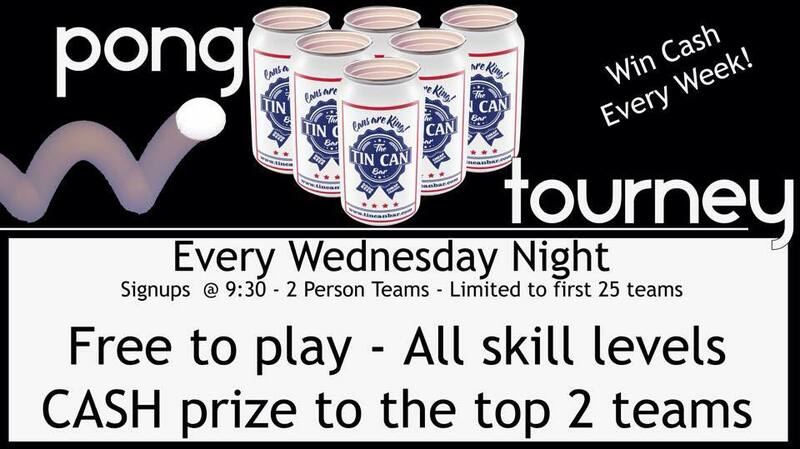 Join us every Tuesday at the Tin Can East Lansing and Tin Can Grand Rapids for Trivia starting at 8:00 pm! Join us a every Wednesday at Tin Can East Lansing for $1 burgers, $1 fries, and $2 Faygobombs! Every Wednesday at the Tin Can West! Don't miss out on your chance to win cash prizes! Call Dave or the Tin Can today to register your water pong team! Trivia at the Tin Can West! Every Tuesday! Starts and 8pm and the top three teams get prizes! Join us every Tuesday at the Tin Can West for Trivia and our Tallboy Tuesdays where all domestic Tallboys are only $3.00 after 9:30 pm!